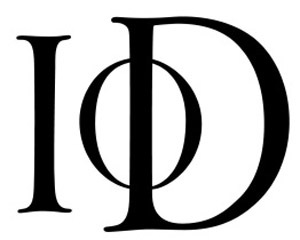 IoD says businesses have ‘lost faith in political process’ as PM delays vote to 12 March. “With today’s announcement, it’s clear the writing is on the wall. There appears to be little realistic chance of a deal being agreed and the necessary legislation getting through by 29 March. Businesses do not want to drag out the uncertainty and would much prefer to reach a deal by the end of next month. However, it now seems hard to envisage an exit without a limited, technical extension to allow time for parliament to finalise our exit.